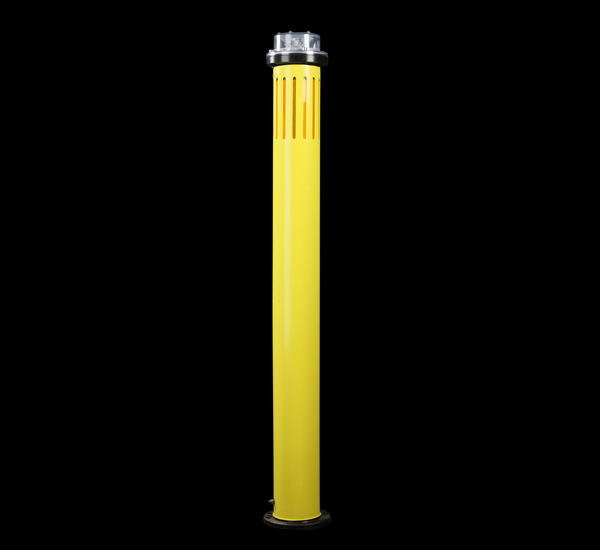 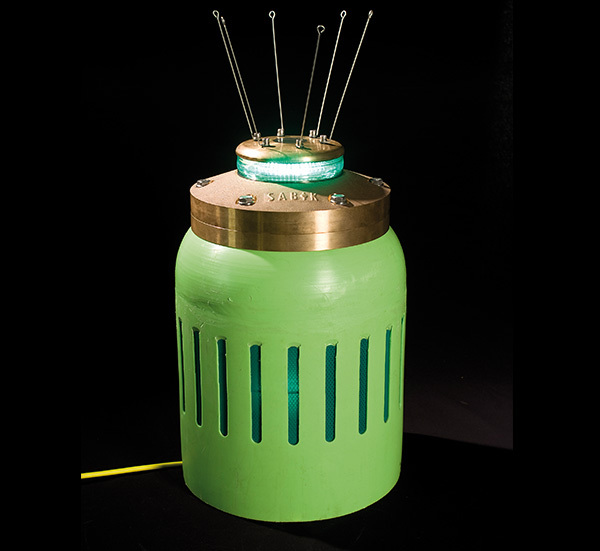 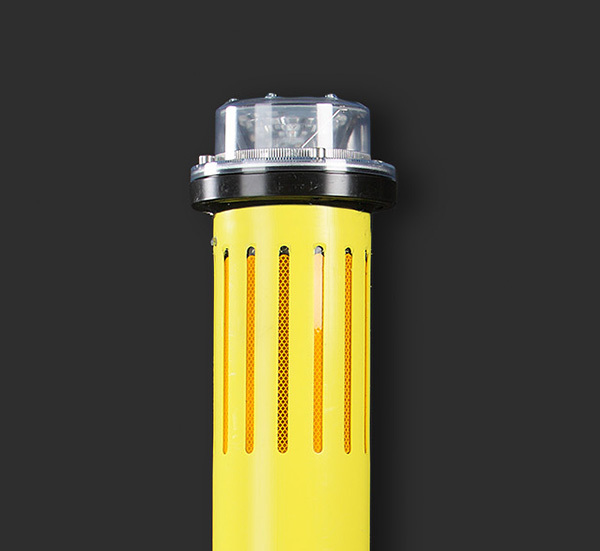 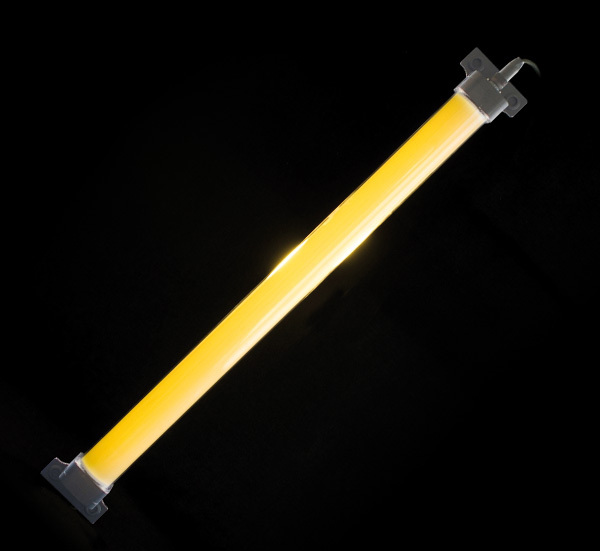 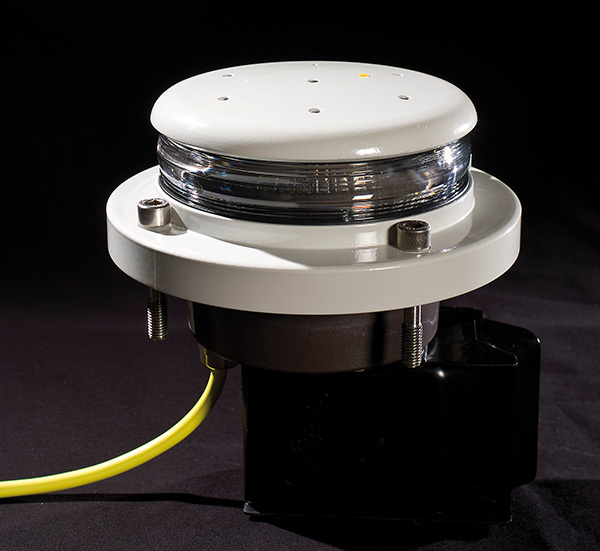 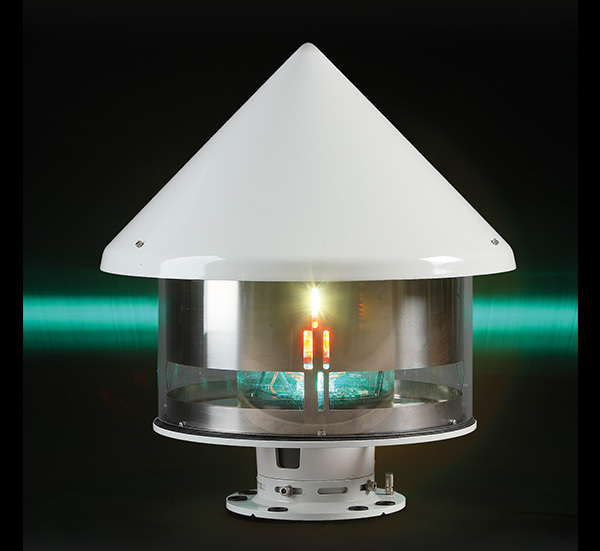 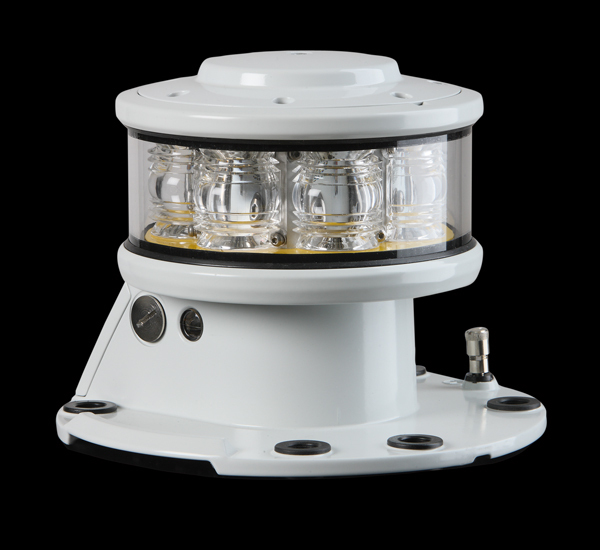 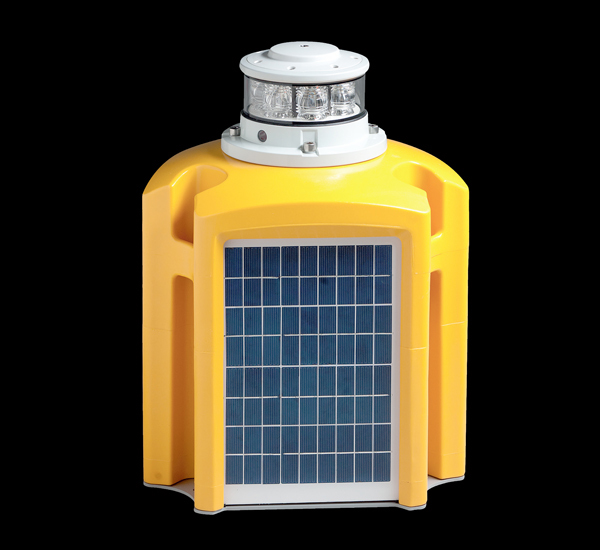 Sabik lanterns are easily customizable and our customers can choose the right features for their specific needs including GPS synchronization and LightGuard Monitoring. 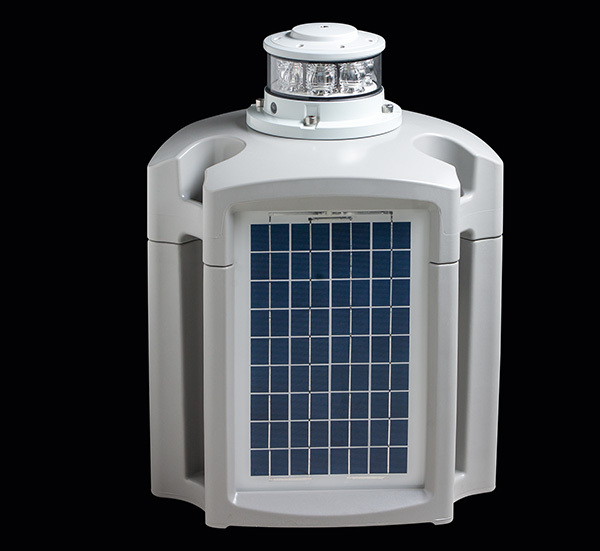 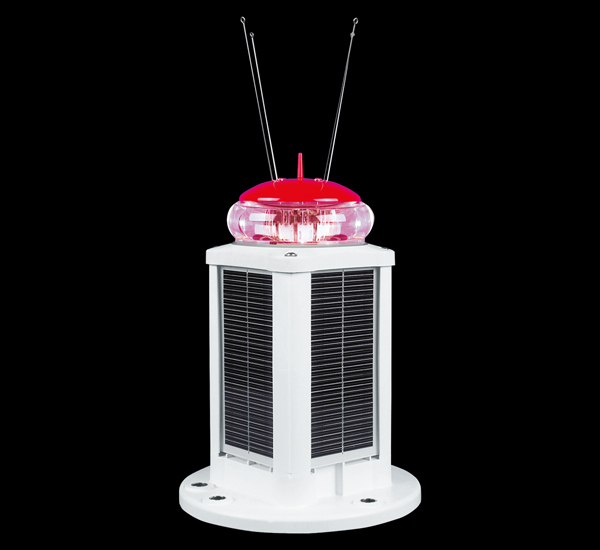 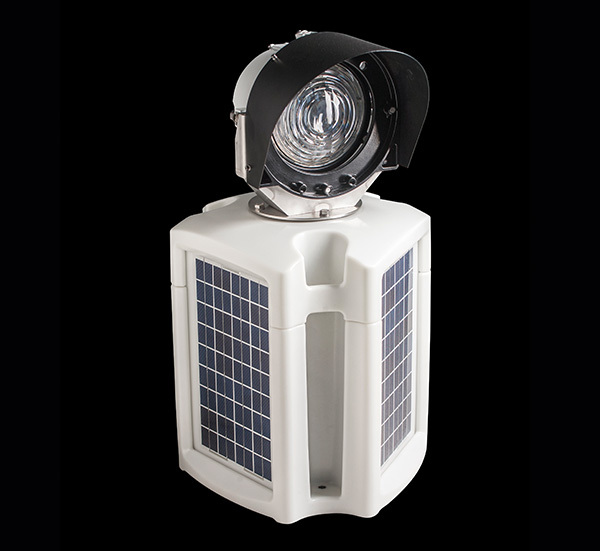 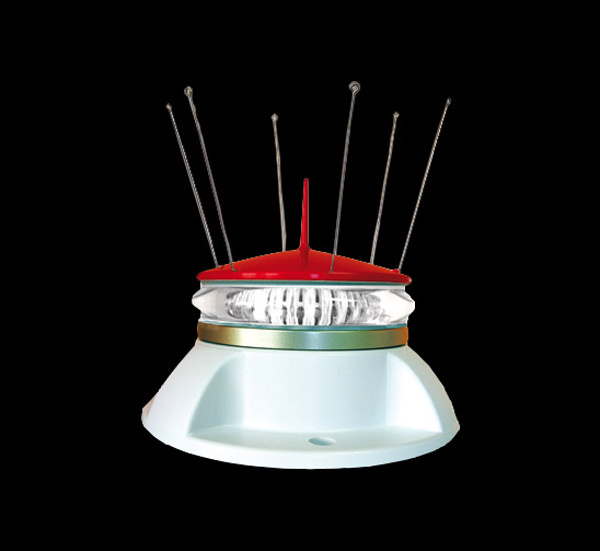 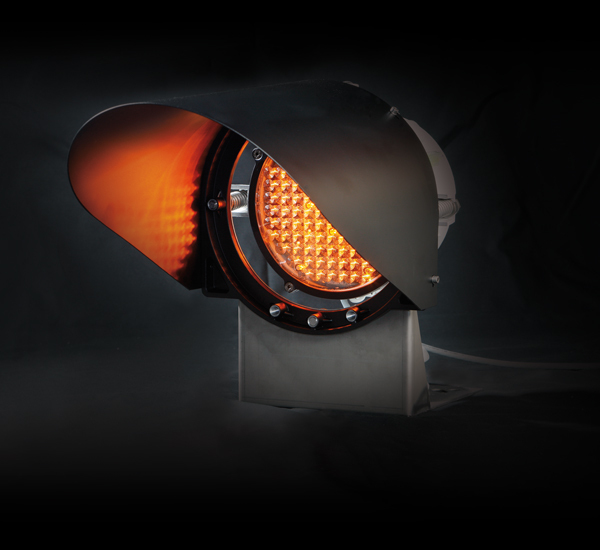 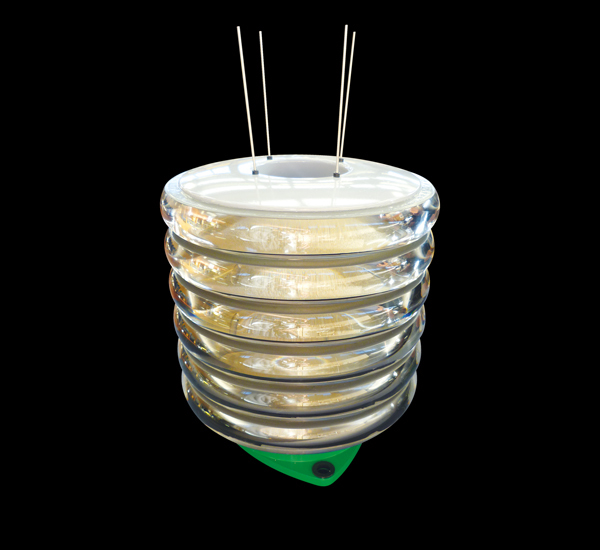 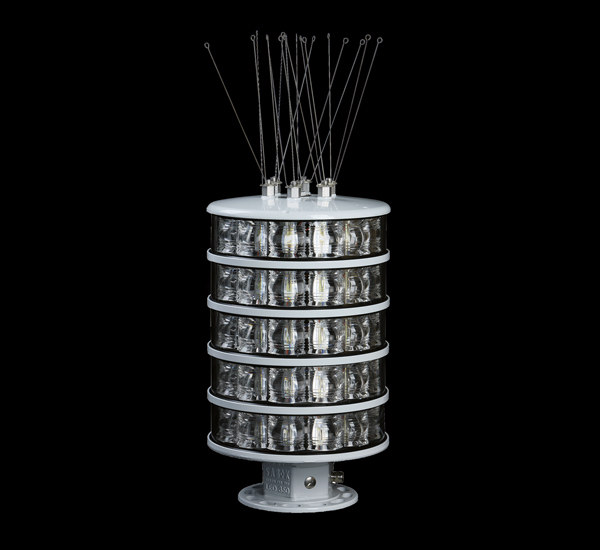 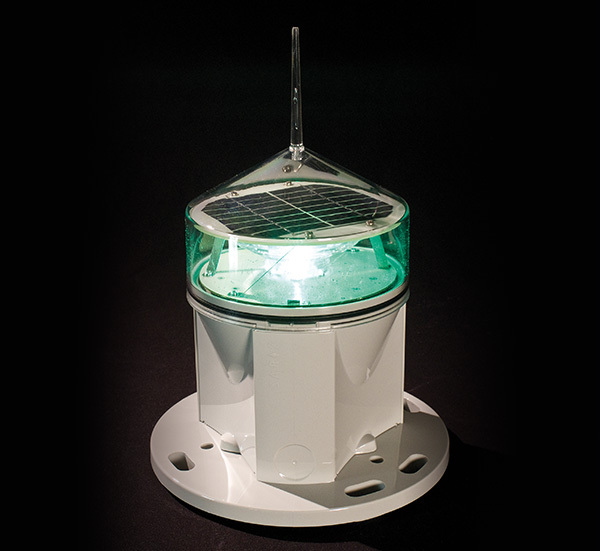 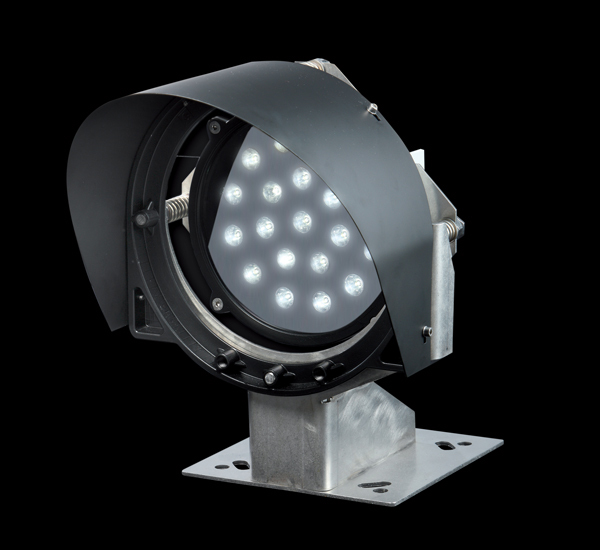 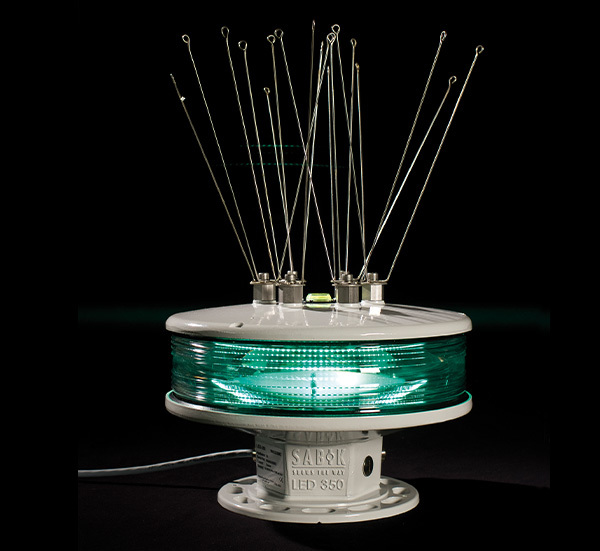 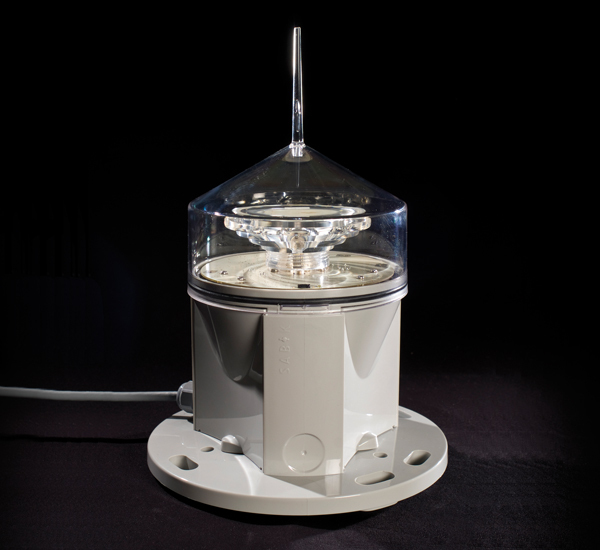 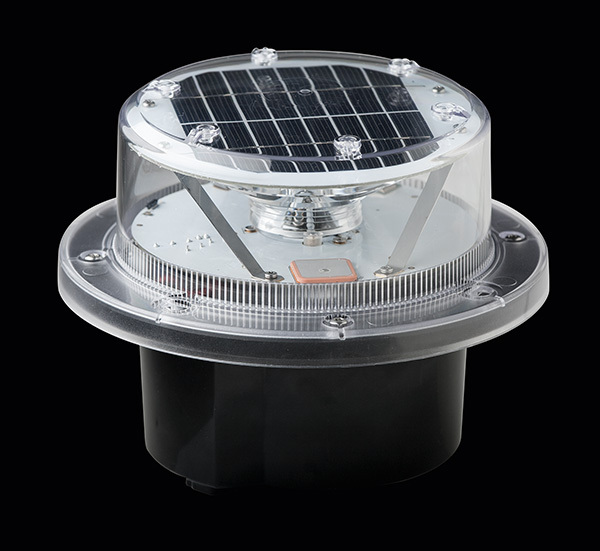 All of our lanterns can operate with solar panels and batteries in order to offer low power consumption. 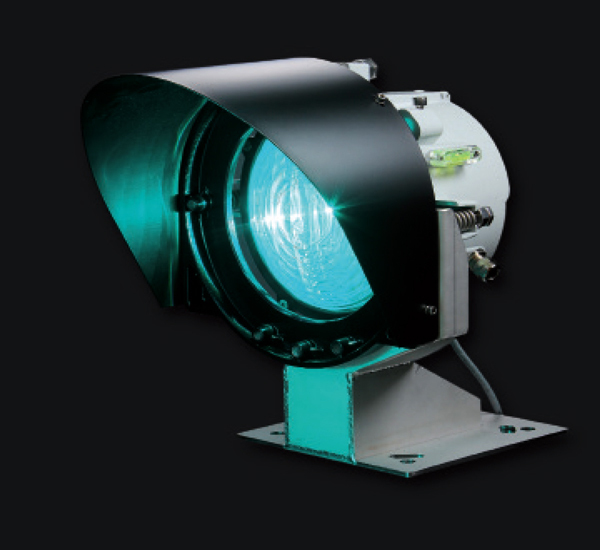 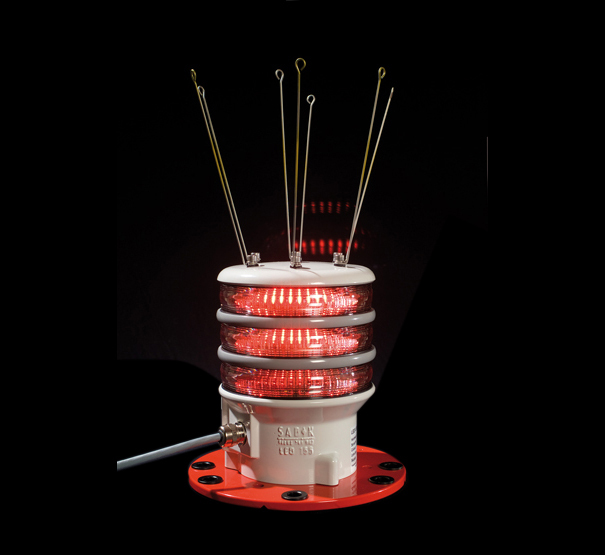 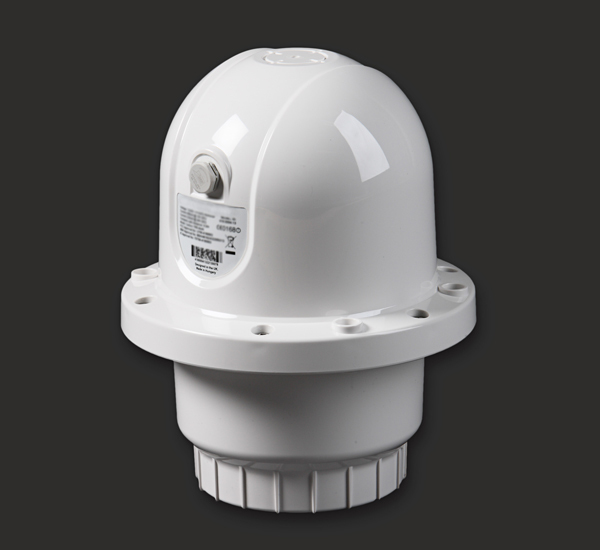 We offer a comprehensive range of marine signaling systems, including power supplies and structures. 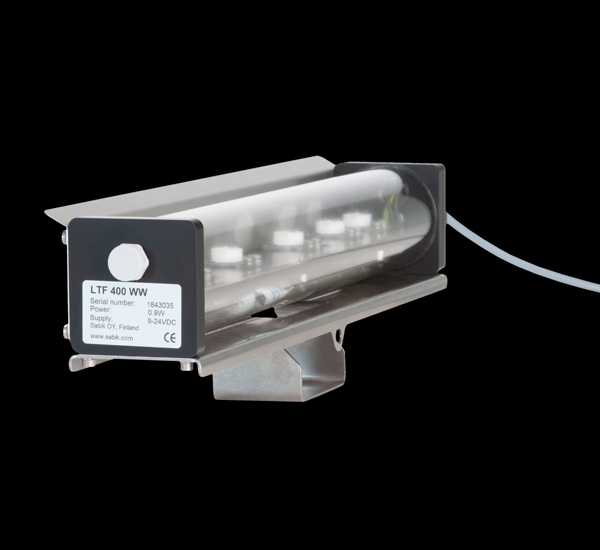 Our remote monitoring and control is based on open industrial standards which will also ensure easy future integration with other components.